The Management of Schneider Children’s Medical Center has announced the appointment of the new Director of the Kipper Institute of Immunology and Allergy: Prof. Avraham Beigelman. Prof. Beigelman will replace Dr. Yael Levy, who has retired. Prof. Beigelman, a resident of Raanana, is married and a father of three. He previously served as a senior physician and associate professor at St. Louis Children’s Hospital and Washington University in St. Louis, USA. 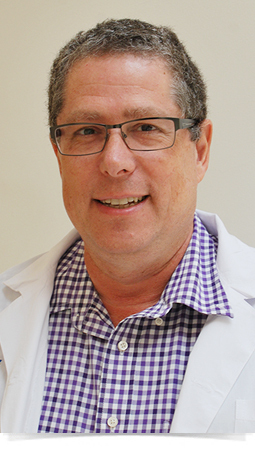 A graduate of Ben Gurion University of the Negev, Prof. Beigelman specialized in Pediatrics at Soroka Hospital in Beer Sheva and sub-specialized in Immunology and Allergy at St. Louis Children’s Hospital and Washington University. The Institute of Immunology and Allergy at Schneider Children’s is the largest of its kind in the country and treats children suffering from a range of allergy and immune-suppressed diseases. Prof. Beigelman’s field of academic research concerns the contribution of early life infections to the inception of childhood asthma which were supported by the National Institutes of Health (NIH) in the United States. He currently leads investigations aimed at the prevention of asthma in children following RSV-caused viral infections in the lung.